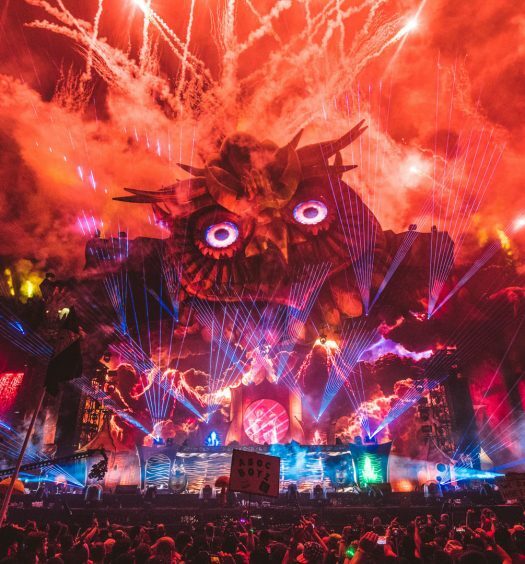 As festival season is officially underway with Coachella wrapping both its weekends and with Desert Hearts, EDC and Lightning in a Bottle just around the corner, Dirtybird has dropped the lineups for their signature BBQ parties. 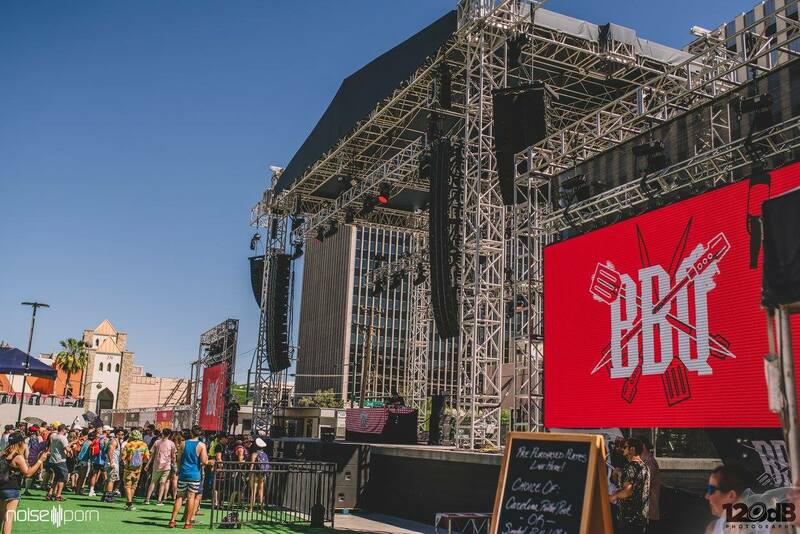 The west coast record label is ready to hold the summer together with some dirty bass lines and endless grub. 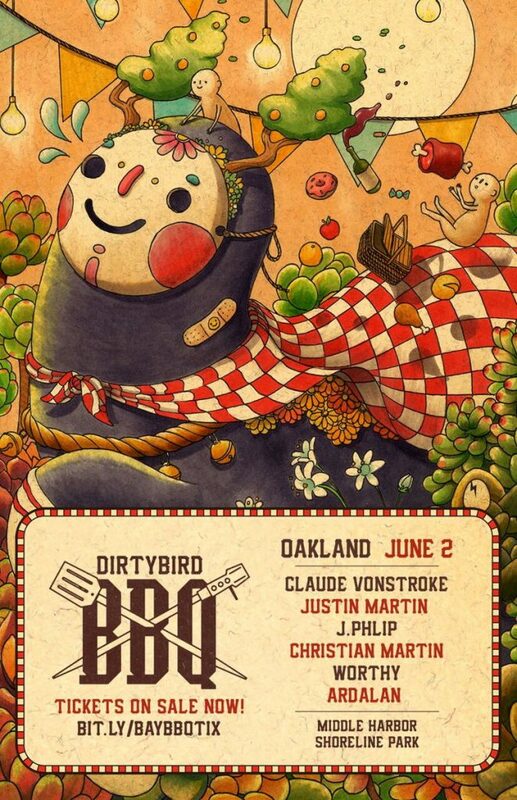 With Claude VonStroke, Justin Martin, Christian Martin, J. Phlip, Will Clarke, Ardalan and Worthy manning the helms, its all hands on deck this summer for Dirtybird BBQ. 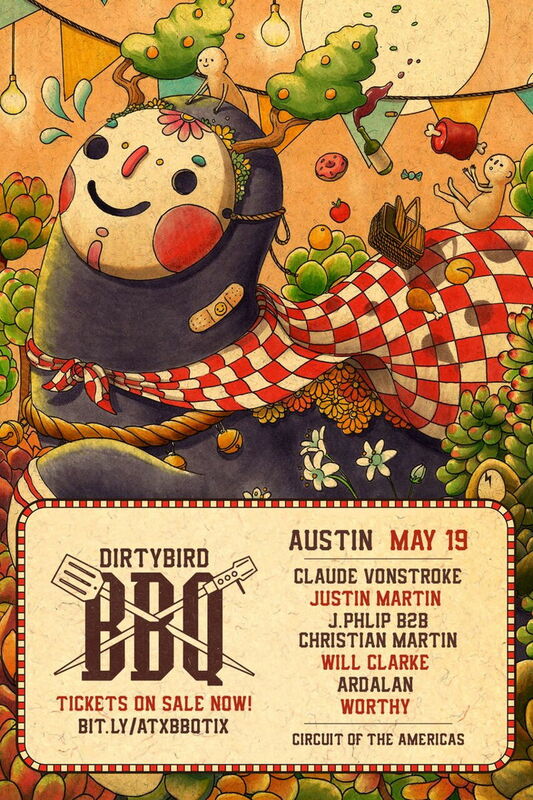 May 19, June 2 and July 8 see the BBQ going on a little bit of a tour in Austin, Oakland and Los Angeles, respectively. Come see your favorite Dirtybirds and a few guests for the first time at a BBQ function in their respective cities. Be sure to snag a burger or two and for the east coast fam, catch Papa Claude at Elements Festival during Memorial Day Weekend in upstate New York. Tickets to the BBQ are available here. Get tickets to Elements festival here.